Posted on December 28, 2015 by Helena K.
Color quality control is essential to creating enduring relationships with cosmetics consumers. Walking up to a cosmetics counter can be like being transported inside a kaleidoscope of colors. Little round pots of eye shadow traverse the spectrum from the softest white to the inkiest black, lipsticks run from intense blood reds to the faintest blushes of pink, and foundations reflect the rich range of human skin tones, from the palest to the darkest among us. 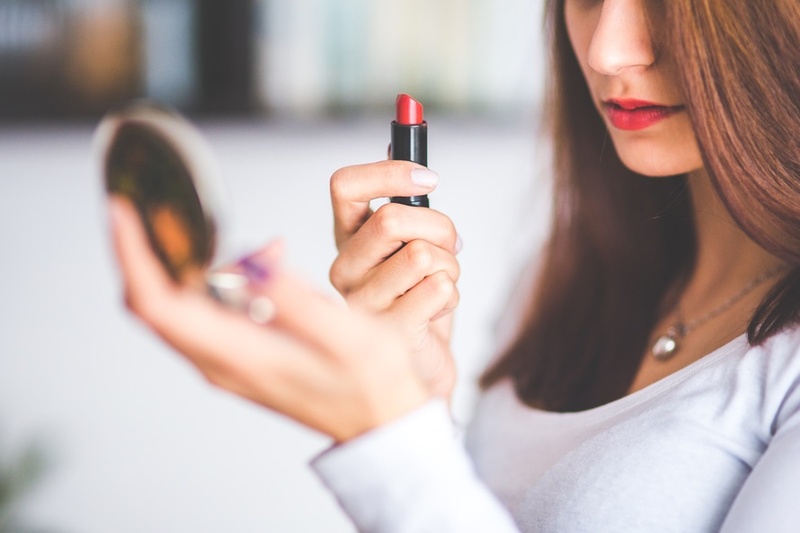 For cosmetics companies, these colors aren’t just superficial; color is fundamental to the marketability of their products and, sometimes, intrinsically linked to the identity of the company itself. A brand can be instantly uplifted if a certain shade becomes a sensation, as witnessed when Urban Decay released its Naked palette or Chanel introduced its Vamp nail polish.1 The right color palette is essential to not only creating and capturing trends, but building long-term relationships with customers who finally find “their” shade within a brand’s catalog. 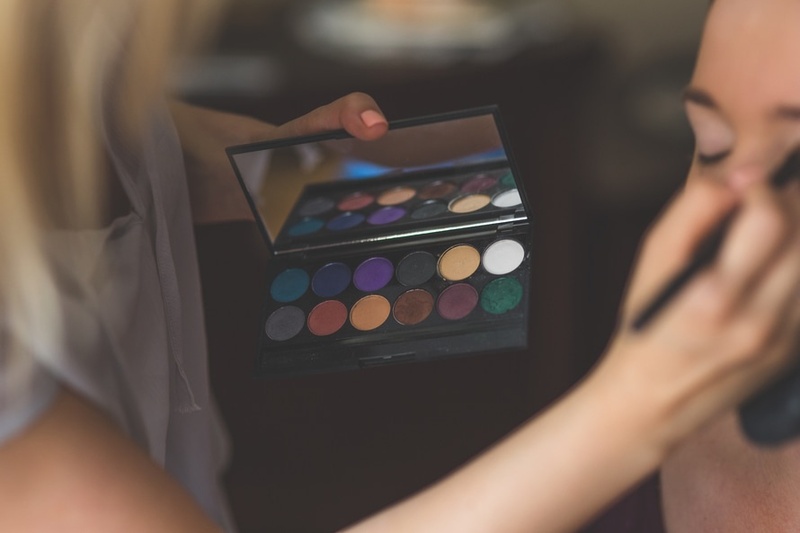 The extraordinary importance of color within cosmetics demands that manufacturers execute color quality control with the highest level of care to ensure accuracy and consistency. In most cases, this color quality control is best performed by non-contact spectrophotometers. In-line spectrophotometers ensure consistent ensures color quality control throughout production. Spectrophotometers are designed to evaluate color by employing optical geometries that allow spectral information to be distilled to hard data. Objective quantification of color information in cosmetics gives manufacturers a way of evaluating batch-to-batch consistency within a specific manufacturing facility as well as between facilities, ensuring that the color your customers expect is the color that will be released into the marketplace. Integrating non-contact spectrophotometric instrumentation in the production line lets operators assess color quality without disturbing the product itself, eliminating the need for time-consuming sample preparation, minimizing the risk of contamination, and preserving the structure of the product to allow for accurate measurement of color as the consumer will see it. Today’s advanced spectrophotometric instruments are ideal for assessing color in all forms of cosmetic products, whether solid, liquid, or powder, and can account for variables such as texture irregularities and gloss. Cosmetics don’t just have to look nice in the packaging, they also have to perform once applied. Measuring the color of newly manufactured cosmetics only tells you half of the story. As many of us unfortunately know all too well, a lipstick can look beautiful in the tube but leave much to be desired once worn; the intensity, consistency, and shade of the color may be drastically different once applied to the body. 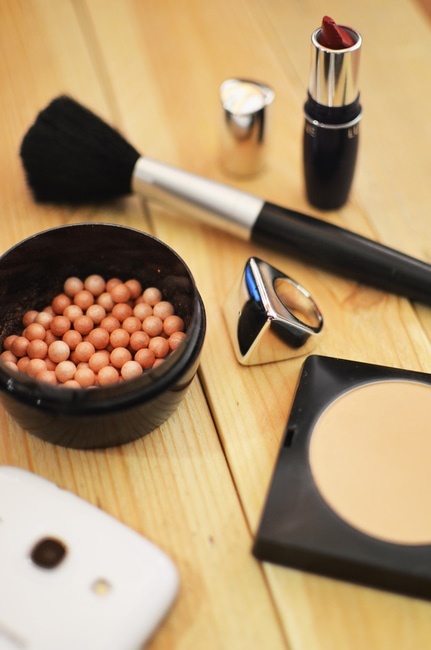 Non-contact spectrophotometers allow cosmetics manufacturers to evaluate not only product appearance, but product performance with the highest level of accuracy. For this assessment, the product is applied to a standard substrate and analyzed with a benchtop or portable spectrophotometer to evaluate color brightness and pigment dispersion.2 Because the instrument doesn’t touch the sample, you are able to simulate real-world performance and eliminate the need for glass or plastic barriers, which can interfere with product behavior and produce inaccurate readings. This spectral data can then be compared to that obtained from previous batches to ensure it meets existing color quality standards. If unacceptable color variations are discovered, the affected products can be quarantined to prevent their release into the marketplace, helping you to avoid customer dissatisfaction and preserve your brand reputation. Analyzing the color data obtained from in-line analysis may help you correlate color variation with process variables and isolate the source of the problem to take corrective action. HunterLab has been a pioneer in the field of spectrophotometry for over 60 years. Today, we offer a complete range of non-contact instruments that give cosmetics manufacturers the ability to obtain accurate, repeatable color measurements of solid, liquid, and powder products. When used in concert with our powerful EasyMatch QC software, you can easily collect, analyze, and store color data to evaluate formulations, create color standards, set color tolerances, and produce a detailed historical record of process variables. This unprecedented color quality control optimizes your ability to both innovate and continue manufacturing the products your customers know and love. Contact us to learn more about our color measurement technologies and world-class customer support services.